Angelo Painters is a full-service painting contractor in San Angelo, TX. 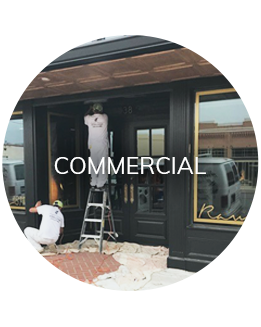 We provide expert interior and exterior painting services for both commercial and residential clients. You can count on us to employ the highest level of professionalism when working on your project. You'll love our prices, too. Call us at 325-374-6966 today to get a free estimate from a local painting company you can trust. 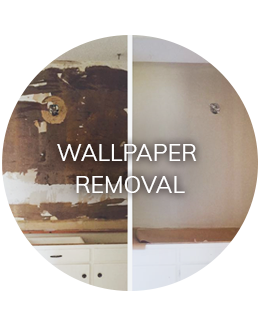 When you need reliable service from a painting contractor in San Angelo, TX, call Angelo Painters. 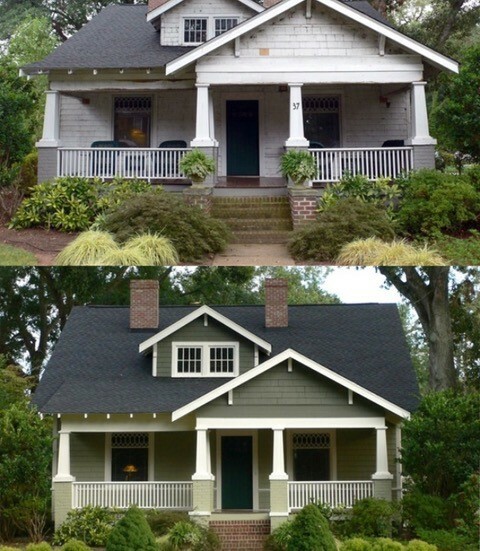 You can count on us to complete all kinds of painting projects at your home or office. 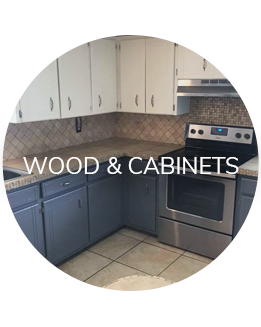 You can also have us refinish wooden cabinets and decorative features in your home or in your yard. 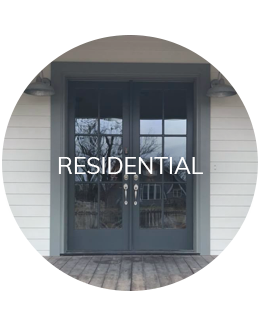 Contact us today to schedule a consultation with an experienced local painting contractor. Copyright © 2018 | Angelo Painters | All Rights Reserved.